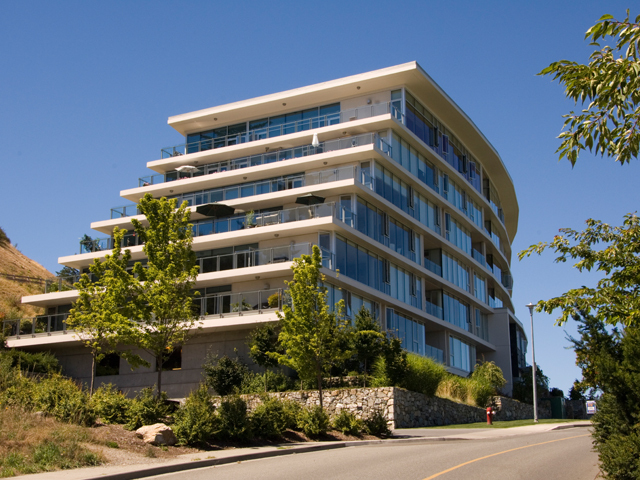 Pacific View is a two phase development located in Colwood. The development will offer 96 units over a two level parkade and feature ocean and mountain views, bright spacious floor plans and large expansive windows. The four storey Phase I building was completed in 2016. Phase II is currently under construction.